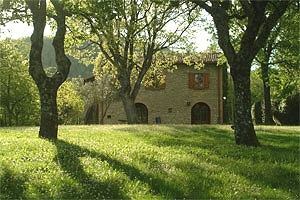 Sansepolcro is a Medieval town situated in Arezzo countryside. Renowned for having been Piero della Francesca`s birthplace, Sansepolcro is also the city of the "Palio della Balestra" (Crossbow tournament), that takes place every year in September in honor of S. Egidio. 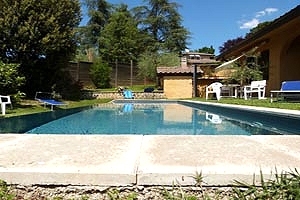 Florenceholidays.com offers a wide choice of villas in Tuscany - villas with swimming pool, ancient castles, farmhouses that have been renovated and transformed into villas. 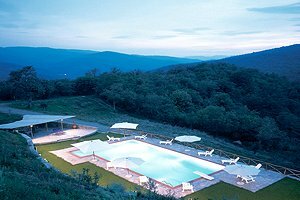 Are you planning a holiday in Arezzo countryside? 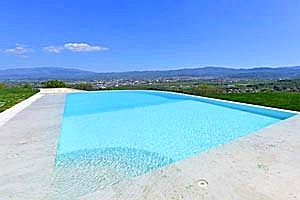 In this page you find a selection of villas for rent for holidays in Sansepolcro. 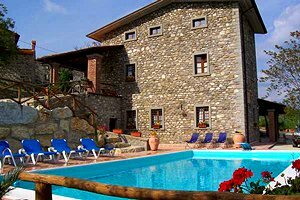 Find in this page and in our website the villa for your holiday in Sansepolcro.